Again this summer, I will be taking a sabbatical from posting on my blog. 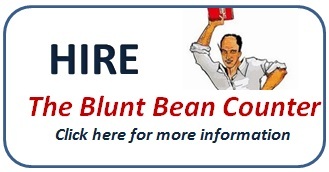 Unlike last summer, when the blog went dark (although some will say they could not tell the difference from when I was posting :), I will be posting a “Best of The Blunt Bean Counter” blog each week. 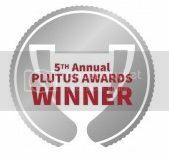 What qualifies as a best of blog? It is a bit subjective, but I will pick amongst my personal favourites and the most popular posts based on the number of page reads and the number of comments. I hope you have a great summer and see you in September. Many of my blog topics originate from questions readers ask. If you have a suggestion for a future topic, please leave the suggestion in the comments section. The topic must be broad enough that someone other than you would be interested in the discussion. Hope this isn't a duplicate! Come to Kelowna - the golfing is great but bring a fan and cooling towel - it's crazy hot here. The boys golf trip last year was at Predator Ridge. 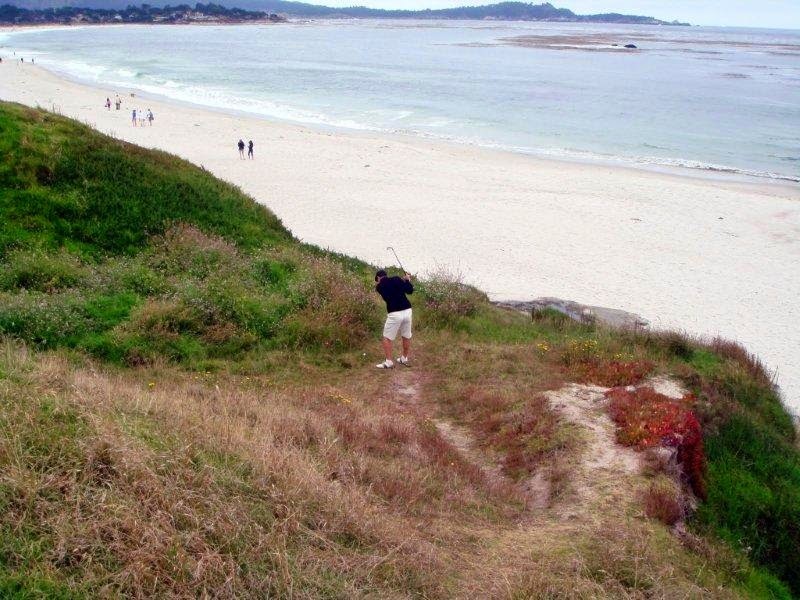 Beautiful courses, although we did not love the course marshals . Have a great holiday. Suggestion for future column: my son works as help desk support in the IT world. He is constantly being "hired' on via a contract even though the jobs are full time. How do companies get away with this - from the definitions I have read if he works on their site, on their equipment (they even supply the cell phone) under their direction, he is an employee not a contractor. I'd be interested to know why CRA hasn't put a stop to this and what the consequences would be to him if they queried it. Thx, already on my topic list for the fall as I have probably discussed this issue as much or more than anyone to date and it is a natural follow up.